I thought I would share a few of my September favourites with you guys! I have been obsessed with using these lately. Colourpop cosmetics Eyeshadow palette, I’m inlove with this. The colours are so stunning and so pigmented. 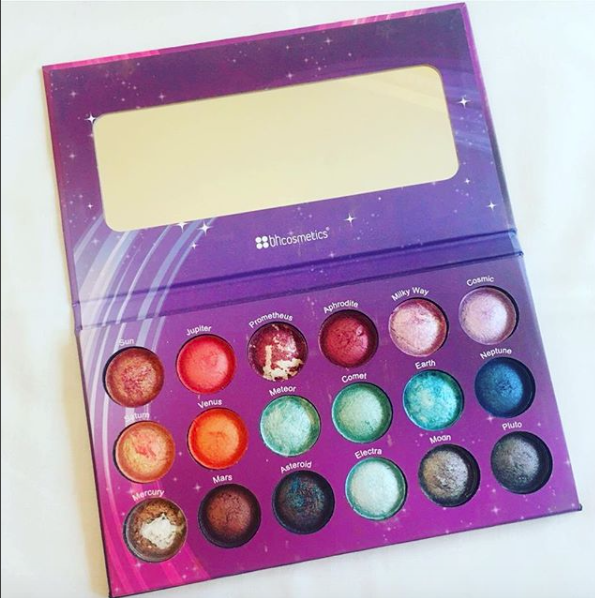 I feel like this palette is a fresh product all the time. No matter how much I use it it’s always a fresh product. Nars Cosmetics this concealer is such an amazing product, it took me a while to get my hands on this as I was so sure of the Tarte tape shape concealer but I feel this is just as good. Perfect price and amazing coverage. This is my saviour for my skin, I have been using this for so so long now. I absolutely love how it makes my skin feel. I love a good daily scrub and something that really cleans your skin. I have used lots of different daily scrubs and sometimes they are to harsh and leave my skin red and bumpy but this one is perfect for my skin type. I definitely recommend this. I am super involve with this BH Cosmetics palette. I can not get over how beautiful these colours are, this has literally blown me away. The orange in this palette is fire! This is definitely a favourite for fall. 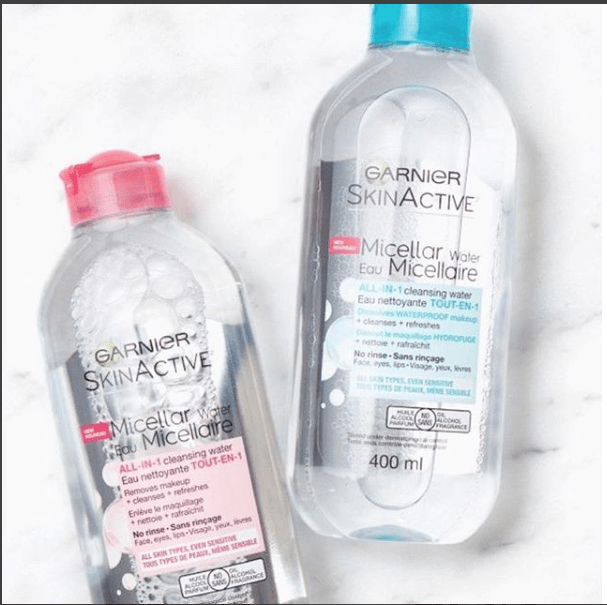 Another skin care product I have been using is the Garnier Micellar Water. I am just loving this, it is so good at lifting that stubborn makeup and the stubborn mascara left.